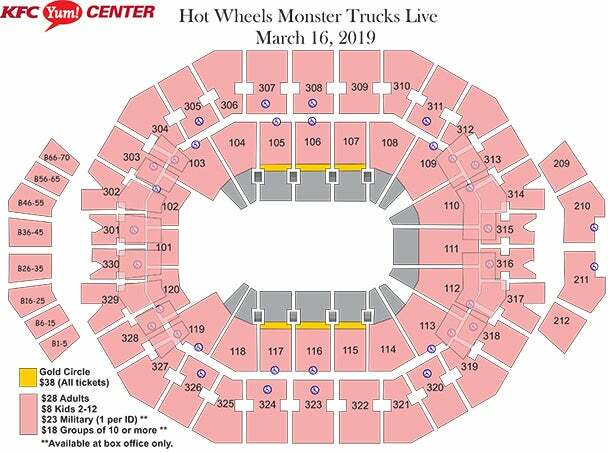 The Hot Wheels Crash Zone Pre-Show Party is a free event for ticket holders for the 1:30 PM event only, that gives fans exclusive access to their favorite Hot Wheels Monster Trucks and drivers! 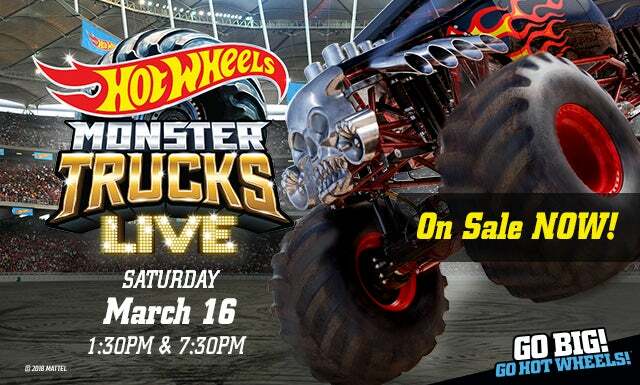 This unique experience allows fans to enter the competition floor before the show and get their minds blown by the outrageous design and epic size of the Hot Wheels Monster Trucks. 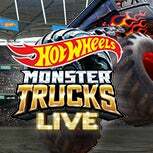 Experience the heart of where all the epic crashes and thrilling stunts will take place. This party also features exclusive games, contests and giveaways. If you want to go big, you gotta go Hot Wheels at the Crash Zone Pre-Show Party! Crash Zone Pre-Show Party only available only to fans with tickets to the 1:30 PM event.